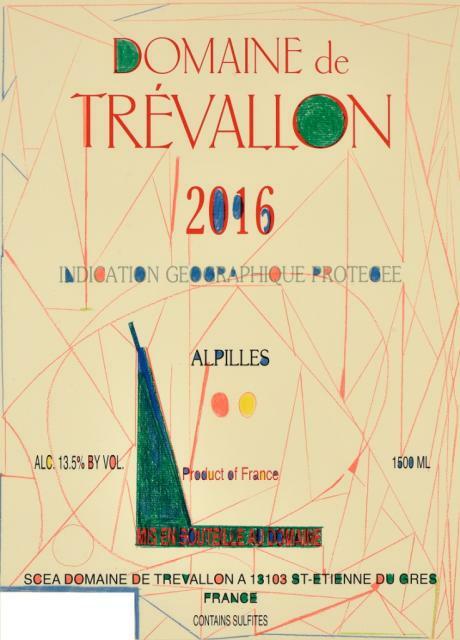 The Domaine de Trevallon is now so well-known that it is easy to forget that it is not that long ago since it was founded. 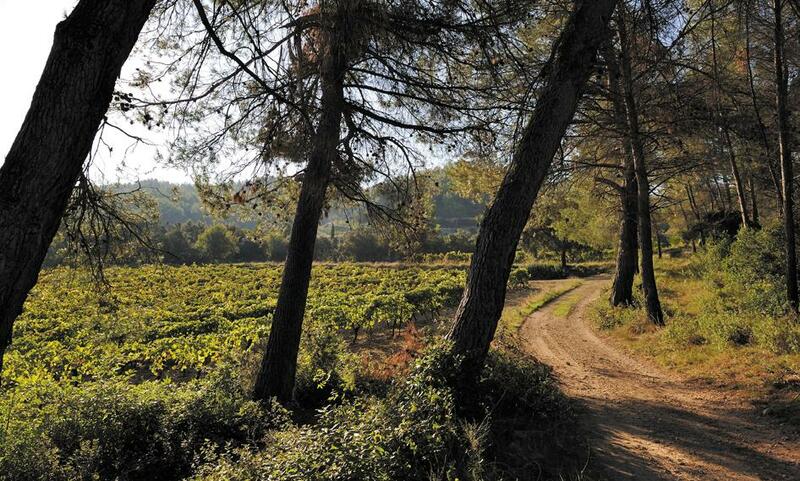 One of the pioneers of the wine-growing renaissance that took place in the region around Les Baux, Eloi Dürrbach planted the first vines in the Alpilles in 1973. 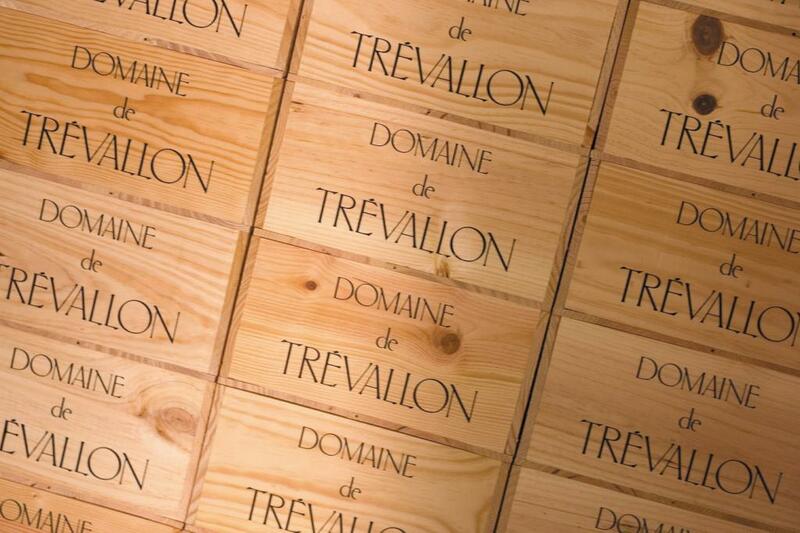 "Why did we plant Cabernet Sauvignon and Syrah at Trevallon? It was really a combination of circumstances," explained Eloi Dürrbach. 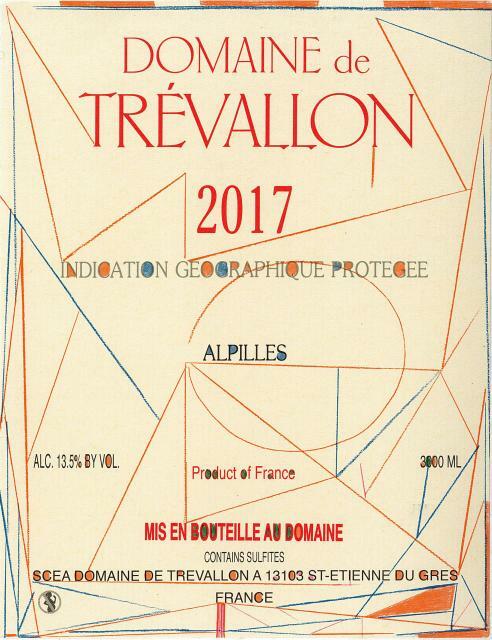 "My father knew Georges Brunet, the owner of Château Vignelaure, near Aix-en-Provence, who was one of the first people to plant Cabernet Sauvignon in Provence. He had read in the "Etude des vignobles de France" (A Study on French vineyards), by Doctor Jules Guyot, who was a famous agricultural scientist back in the second half of the 19th century, that Cabernet Sauvignon used to be grown in Provence before the phylloxera crisis and that, blended with Syrah, it could produce excellent wines.